Architecture firm Snøhetta have revealed a new set of renderings for their 127-unit residential tower planned at 50 West 66th Street in Manhattan. 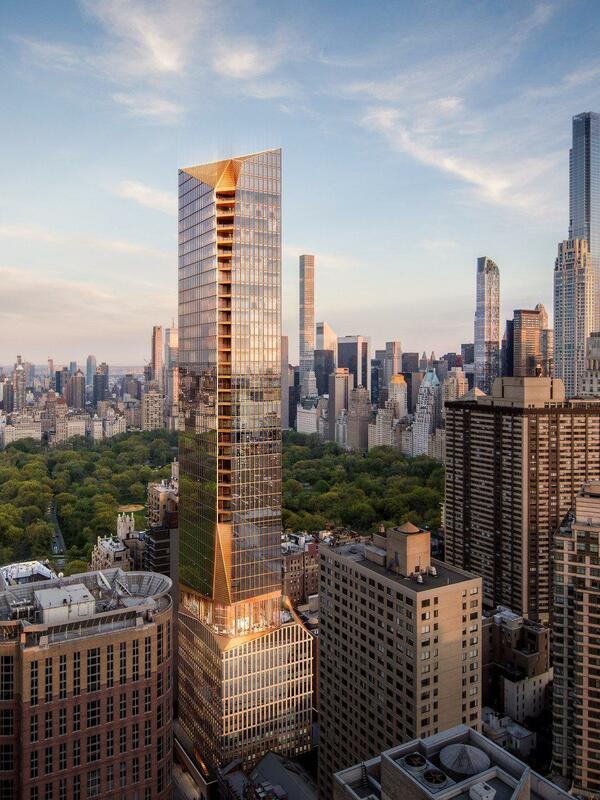 Upon completion, the skyscraper will soar 775 feet tall, making it the tallest building on the Upper West Side -- and nearly three times the original height proposed when the development was first submitted in 2015. The building is developed by the Extell Development Company who bought US$202 million worth of "air rights" from neighbouring sites to increase the tower's height. The building is comprised of a mixed-use base, a body tower and a "crown" at the top of the building. Each is designed to reflect the character and style of the surrounding area. Following the unveiling of the new tower this week, the Upper West Side's city council representative vowed to fight the development and it's height increase "with every tool at my disposal." Extell Development Company, founded by Gary Barnett is one of New York's most prolific developers with buildings including the 75-storey "Billionaire's Building", One57 and 55 Hudson Yard in New York's massive Hudson Yards development. 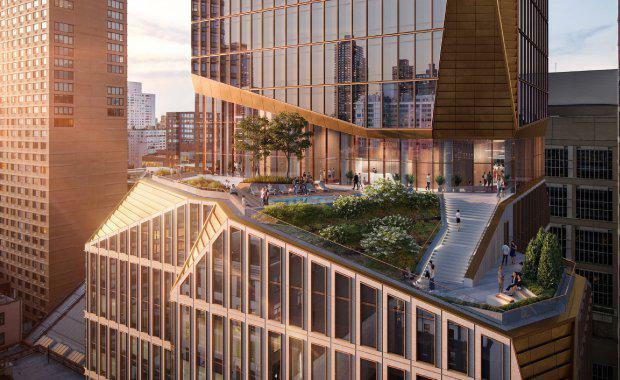 Extell's newly revealed development by Snøhetta will be more than 100 feet taller than 200 Amsterdam Avenue, which was was previously the tallest proposed building in the neighbourhood. Construction is expected to commence during the first half of 2018.